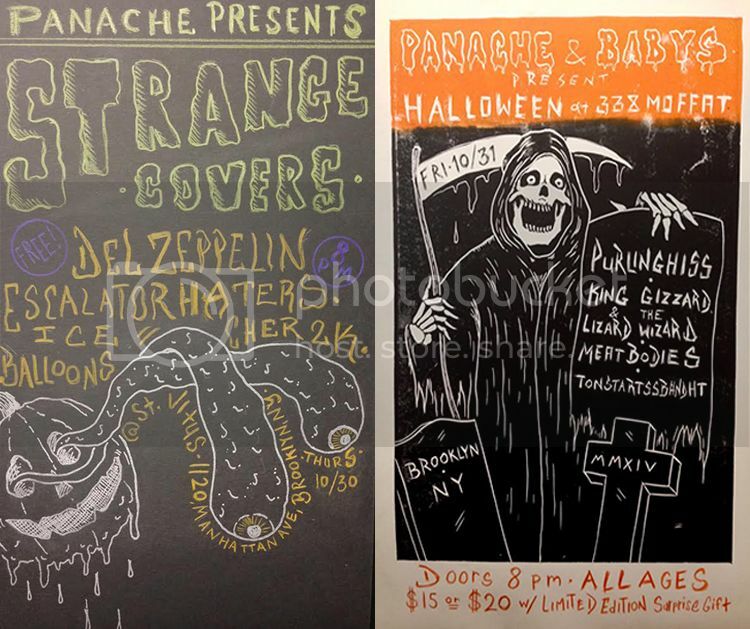 Get Spooky with Panache in NY this weekend at our Two Parties featuring King Gizzard & the Lizard Wizard, Purling Hiss, Del Zeppelin & more! Panache is excited to announce two Halloween Parties this upcoming week in NY! 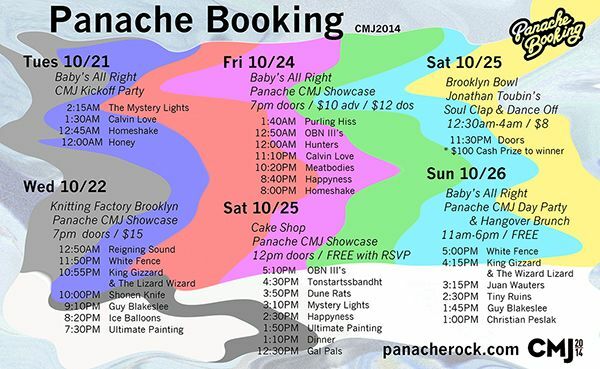 Hosting six events during CMJ just wasn’t enough, so we felt like we owed both you and ourselves another opportunity to rage. Panache artists like Purling Hiss, King Gizzard and the Lizard Wizard, Meatbodies, Tonstartssbandht will all be celebrating the festivities in spooky fashion. Delicate Steve will be doing a special Led Zeppelin covers set as Del Zeppelin and I’ve heard one of our artists might even be making an appearance as Cher. Don’t miss either one of these!! Thurs Oct 30th is FREE, and you can RSVP here. For Halloween night on Friday Oct 31, we’re only releasing a limited amount of tickets, so get yours quick, it will sell out! Tickets available here! 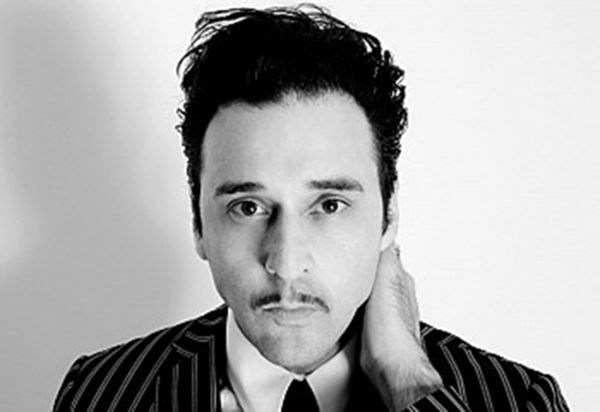 Our favorite Ny DJ Jonathan Toubin has concocted his annual fabulous Halloween Haunted Hop mix, check it out as you get ghoulish this week! You can listen to it here.